Book a Broadband 'BOOST' Engineer today! 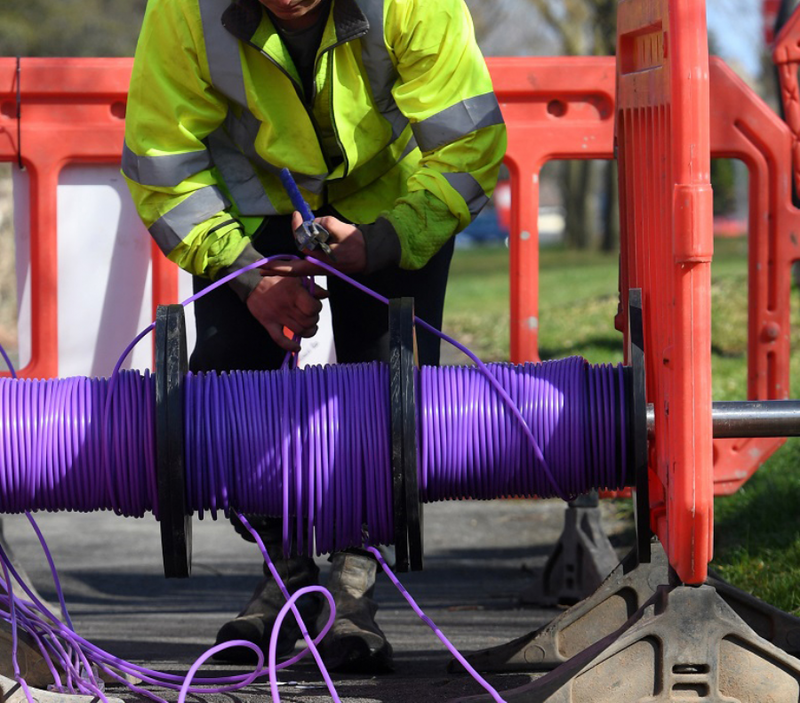 At Teletech Services we have a dedicated team of engineers who specialise in the performance of your home incoming telephone/broadband connection. We use Openreach approved ADSL / VDSL (Fibre) test equipment to ensure that you are getting the best possible speeds from your line aswell as your service provider. Our statistics show that 7 out of 10 of properties that we attended in 2018 we managed to improve the end users broadband connection by at least 10 percent! This was down to old BT sockets. internal wiring, junction boxes, interference, house alarms, or under performing connections coming into the property. A service call from one of our engineers only takes around an hour, and we have a set charge of £ 65 plus vat (excluding materials). Even if it is for piece of mind....or if you are getting poor broadband speeds, get in contact and book an 'BOOST' engineer today! Taunton, Wellington, Bridgwater, Yeovil, Minehead, Tiverton, Honiton, Exeter and the surrounding areas.